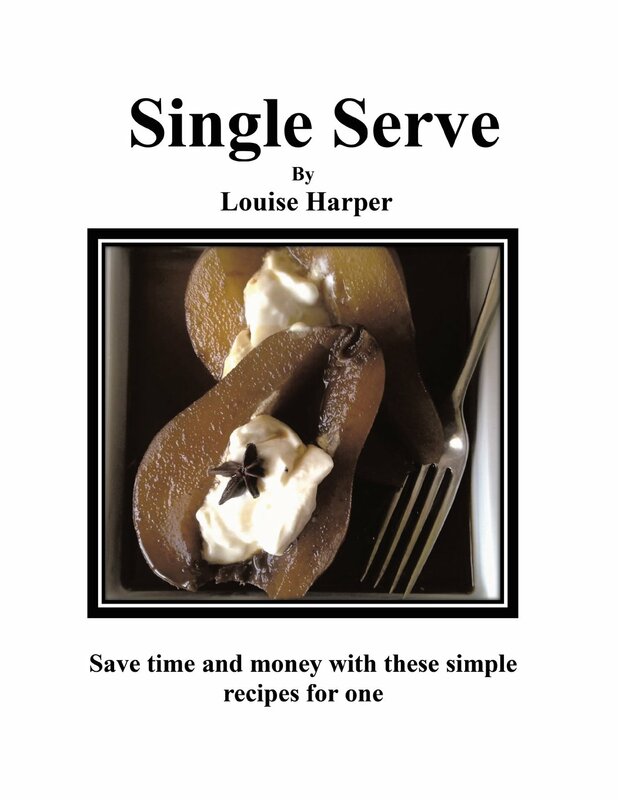 Louise Harper is the author of three books about cooking for one. Single Serve covers how to plan meals and make delicious recipes for one in about 20 minutes. No more takeout. It’s more sustainable, healthy and fun to cook for yourself. Harry and Louise discuss some tips and tricks for buying food in small portions and cooking when you live alone. Episode 81 | What's so Great About a Custom Motorcycle and a Whiskey Company?